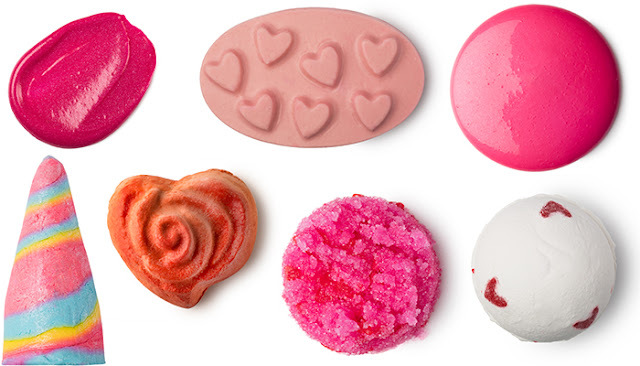 As ever, Lush have released a beautiful Valentine's Day inspired collection of bath and beauty products, some of which are old favourites with a couple of new additions. 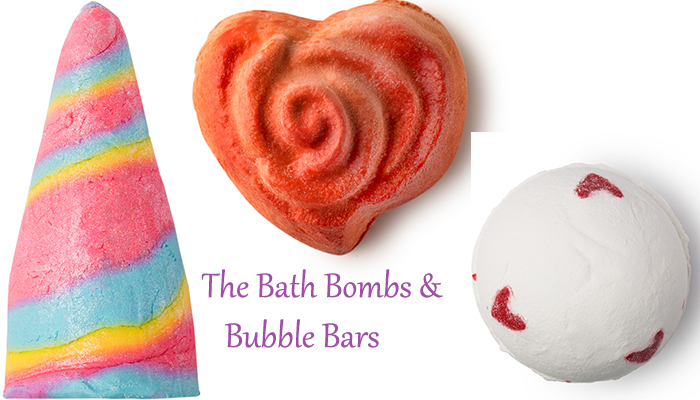 I have selected a few of my favourites and ones which I will be popping on to my Valentine wish list. 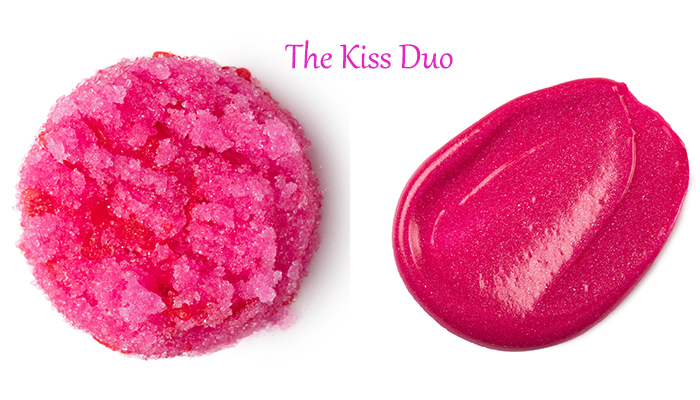 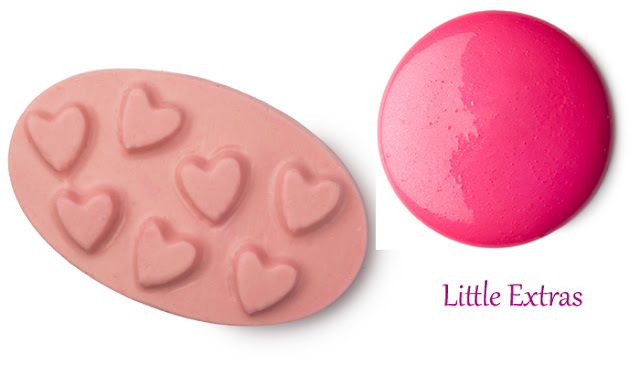 What are your favourites from this year's Lush Valentine Collection?